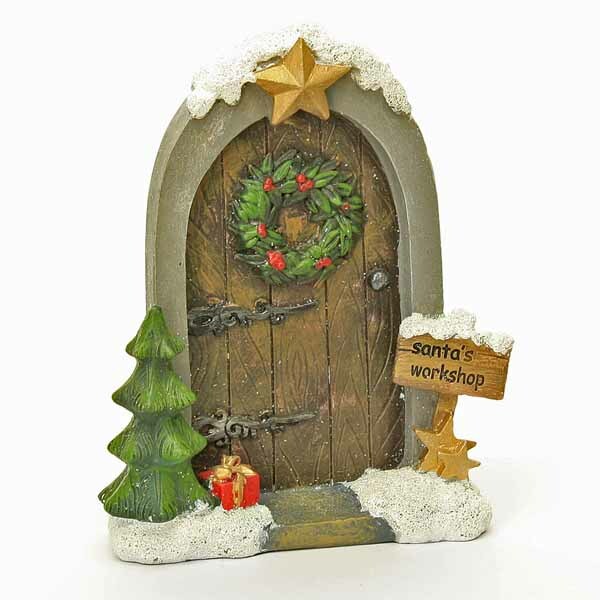 An impressive fairy door leading directly into Santa’s busy workshop! 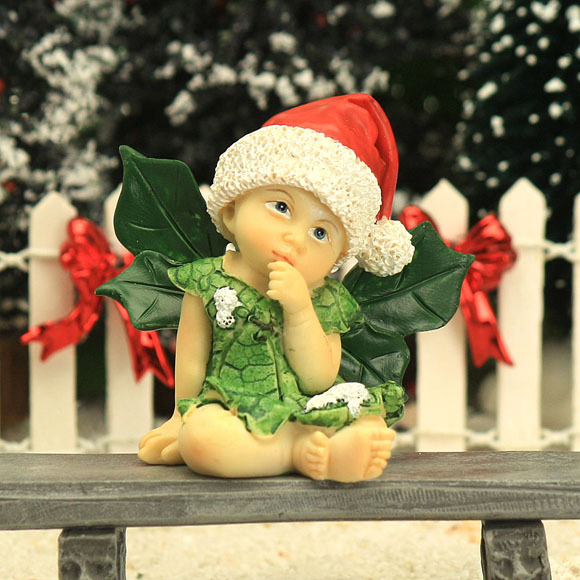 The door is decorated with a Christmas wreath and has a mini tree complete with a little package left by the Elves. 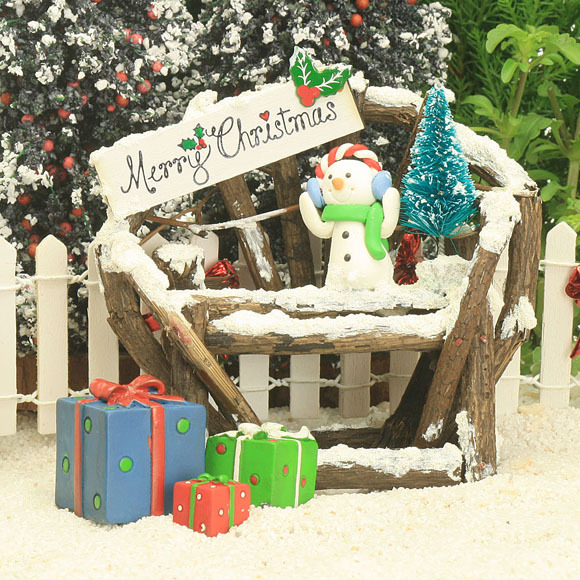 The little sign, step and door have a sprinkling of Christmas snow! 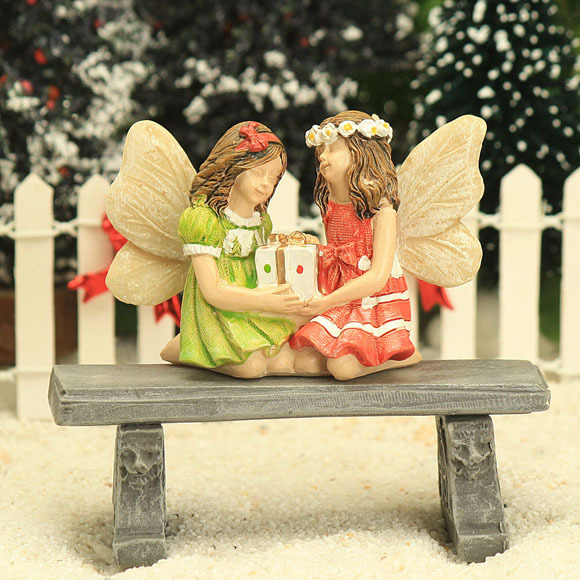 A perfect addition to your fairy garden or just as a cute Christmas decoration. Suitable for outdoor use.